Choosing the right preschool & childcare can be scary. You want your child's first experience with school to be a joyous one that encourages them to love learning, helps them to develop their social skills, such as sharing and group play, but also sets them up for educational success in Kindergarten through self confidence. 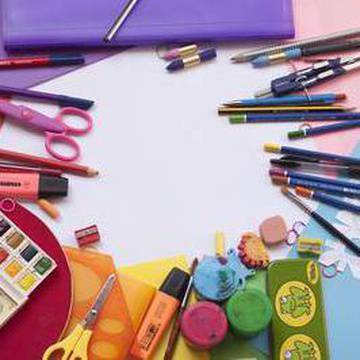 The great preschools and childcare listed below will foster learning in a caring and fun atmosphere and get kids started on the right path for success in school and in life. Centrepointe Childcare Services is a great place to go and meet mom's and let your child mingle with other babies and toddlers. The Centre-based Childcare allow children to be the creative beings they are and the leaders they can be. Their innovative, age-appropriate, child-driven activities enhance children’s learning experience and foster a positive self-image. They also have the free-of-charge drop-in playgroup program that is not just for babies and children. The program is equally for the parents and caregivers caring for them. Centrepointe also offers a home-based Childcare program, full-time and part-time spaces to more than 100 children, aged between 0 and 12 years, in safe, nurturing, and enriching home environments. They have an excellent quality of toys available to help children learn and explore. Mothercraft Ottawa is a great childcare facility with amazing programs and staff. 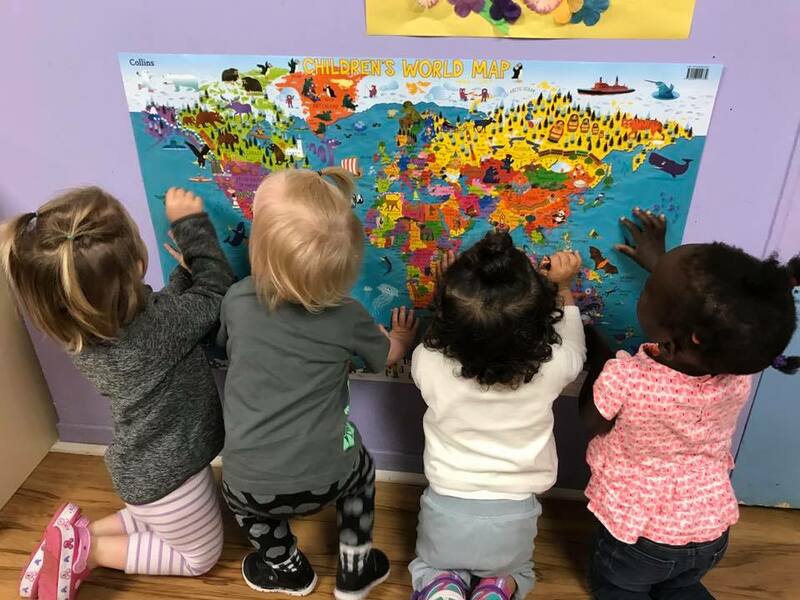 Their casual daycare program provides warm, nurturing care in stimulating early learning environments for children between the ages of six weeks and five years. They have room for 10 infants, 15 toddlers and 16 preschoolers. This unique, licensed program was designed to offer flexible hours to parents who need part time, occasional or emergency child care. Families can use this program for as little as two hours per week or as often as they need, space permitting. 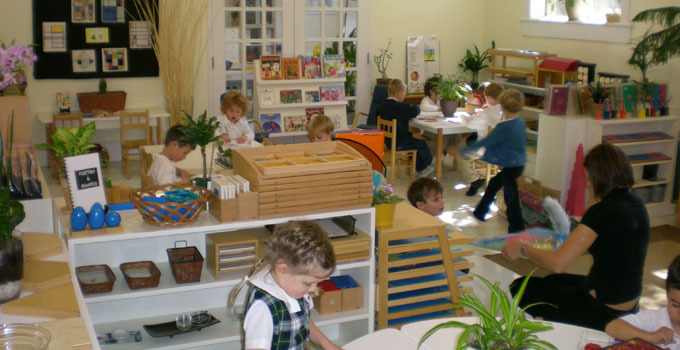 Their alternative Kinder Program is an enhanced alternative to traditional Kindergarten. The goal is to spark in children an enthusiasm and active interest in learning. The Kinder Program curriculum is built to develop skills in the areas of literacy, numeracy, French, language, arts, computer technology, science, creative arts and physical activity. When your child leaves our Kinder program they are hands on and creative in their work and in their problem solving. They are ready to make friends, face new challenges and are excited about learning. 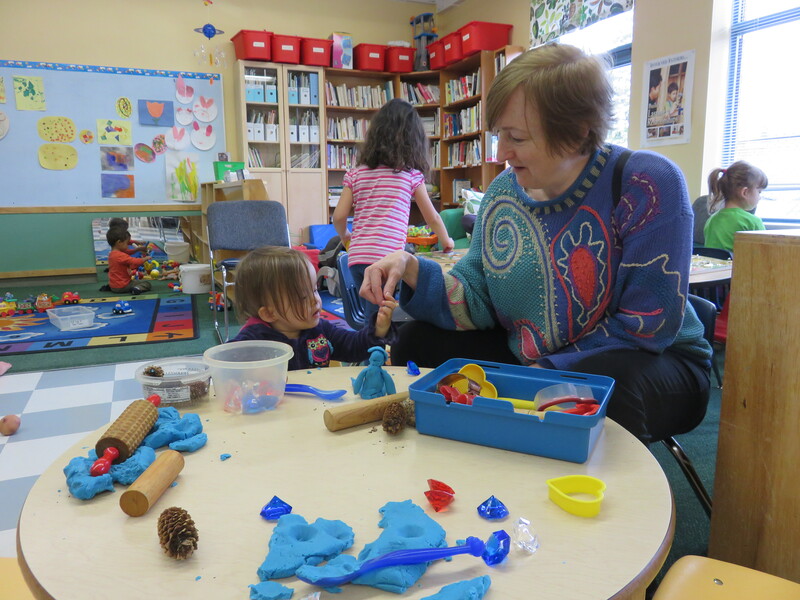 Wellington Child Care Centre is a wonderful childcare centre in downtown Ottawa. The educators work so hard to create a loving and safe environment for little ones to learn and grow. They really care about him and always keeps us updated of his development. This is a perfect place to send your children and know they are engaged in meaningful play and being cared for by highly qualified staff. The menu is healthy, fresh, and mouthwatering delicious. Parents Home Child Care provides a home-like atmosphere for each child in care. 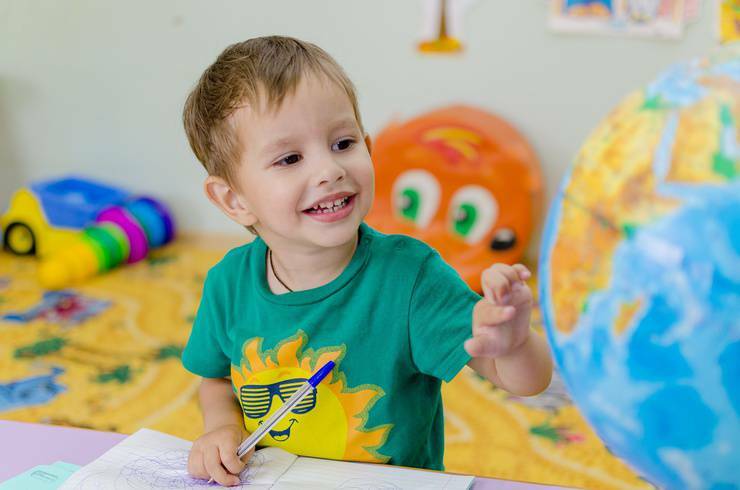 Activities are patterned on a home environment, and provide each child with opportunities for growth and development in physical, social, emotional and intellectual areas. Children are placed in carefully selected and supervised homes which provide positive learning environments that help to enhance children’s cognitive development through fine. 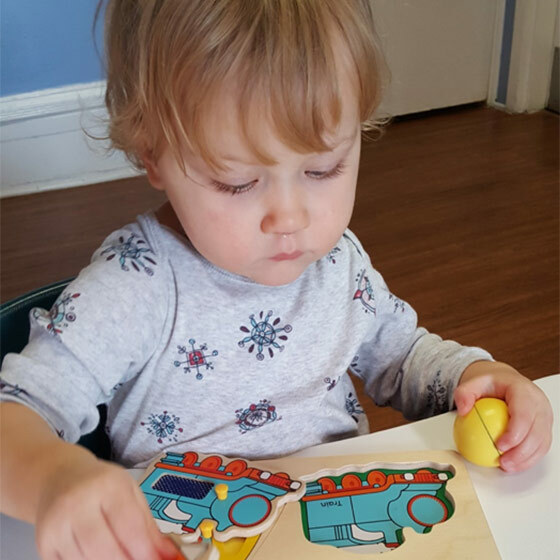 They offer weekly visits to our Resource Centre on Fifth Avenue, which include craft time, circle time, nutritious snacks and gross motor skill development. They also offer field trips to museums and farms for the children. 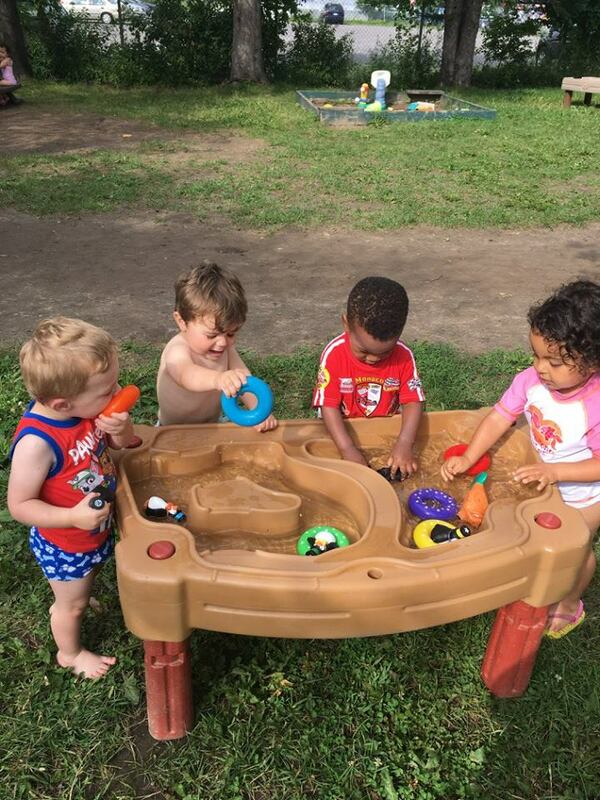 Tiny Hoppers' focus is to provide children with a safe, fun and unique play environment. This is very clean place that offers children varied and nutritious menus! The teachers are fabulous and take good care of each child depending on the attention and affection he or she requires. Tiny Hoppers strives to provide high quality inclusive childcare and children services. Their priority is to promote and enhance each child’s early learning development. They want to ensure that every child’s experience at Tiny Hoppers is truly magical. Little Munchkins Hideout Daycare is a special place for children! They are encouraged to develop their nurturing skills by helping with the younger children. The caregivers provide the children with positive reinforcement of a sticker or tattoo for good behaviour! The big backyard is full of toys, trees and corners where the children can explore and discover nature right on the site. They offer quality, individual & professionally designed routine care for children between 18 months to 5 years of age. 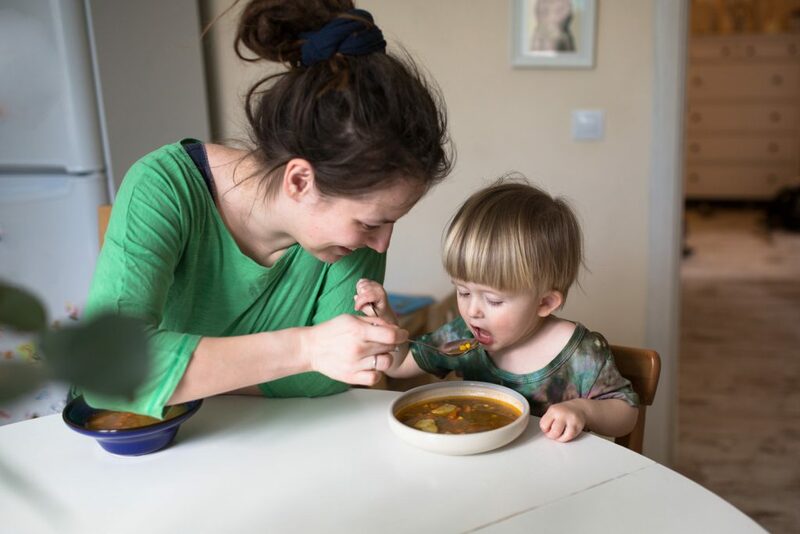 The children will enjoy nutritious, home-cooked, and well balanced meals. Churchill Carling Daycare provide all children in their care with the love and attention they need to develop their intellect, emotions and social skills. Their programs all emphasize learning; children take part in activities that allow them to explore, strive and work with others. Hey parents! Are you looking for more cool stuff to do with your kids?  Why not check out our local Events Page. New activities are being added everyday!